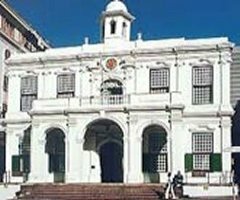 Situated in the hub of Cape Town on Greenmarket Square, this collection is housed in the former City Hall (the Old Town House) built in 1755 in Cape Rococo style. Donated by Sir Max Michaelis in 1914, it consists of a world-renowned selection of Nederlandish art from the seventeenth-century Golden Age. There are works by Frans Hals, Jan Steen, Jacob Ruisdal, Anthony van Dyck and numerous others. 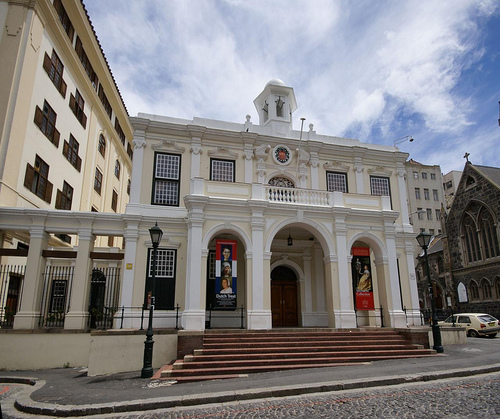 The role played by building and collection in the cultural life of the Mother City is enhanced by its prominent position right in its historical centre on Greenmarket Square. 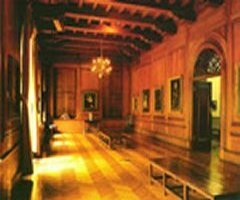 But this role also continues after-hours, as the popular venue for chamber-music concerts and lectures on a variety of cultural topics, meetings by cultural organisations and receptions in the Van Dyck and Frans Hals Rooms or in the intimate courtyard behind the building. 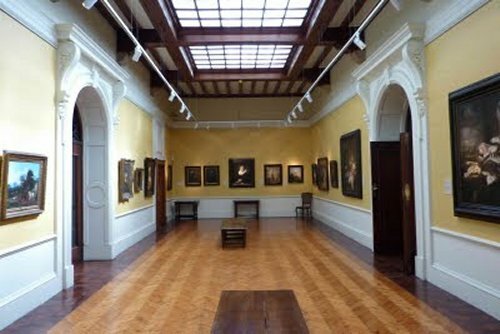 And in addition to the permanent collections, there is a consistent flow of special, temporary exhibitions widening the scope of the Museum to cater for the cultural interests of all Capetonians and tourists alike. Thus, the Michaelis Collection in the Old Town House has become a place to which to return from time to time.